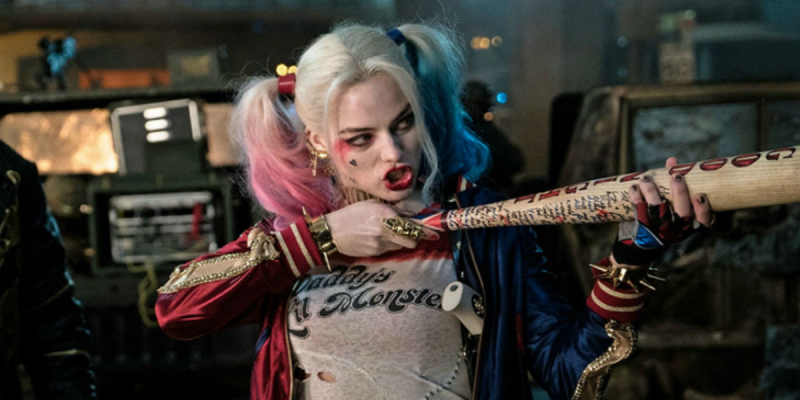 The MTV Movie Awards are busy tonight, with a new trailer from Suicide Squad, and it shows that the villain film has some serious Superman undertones to it. One of the really interesting things here is how the movie seems to predicate on Superman’s presence in the world: “What if Superman had decided to fly down and grab the President out of the Oval office? Who would have stopped him?” The squad seems to be set up to handle these sort of extraordinary events that occur after the Man of Steel enters the world.